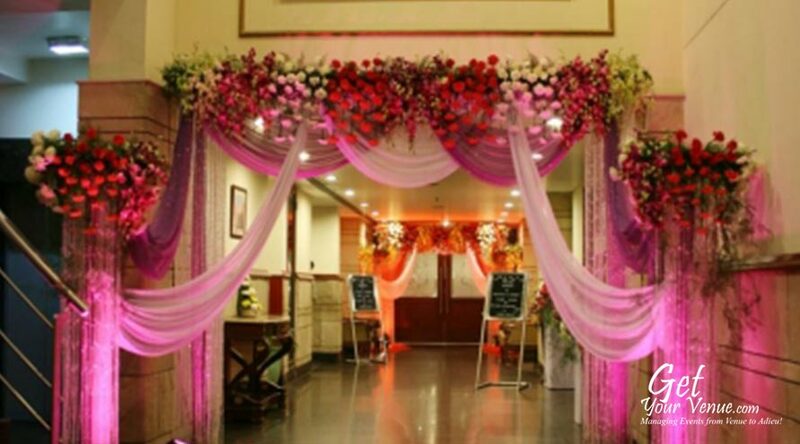 A tinge of excellence is what everyone needs to distinguish their weddings from everyone else's, and what better way to get the excellence in your wedding than choosing the services of the best. 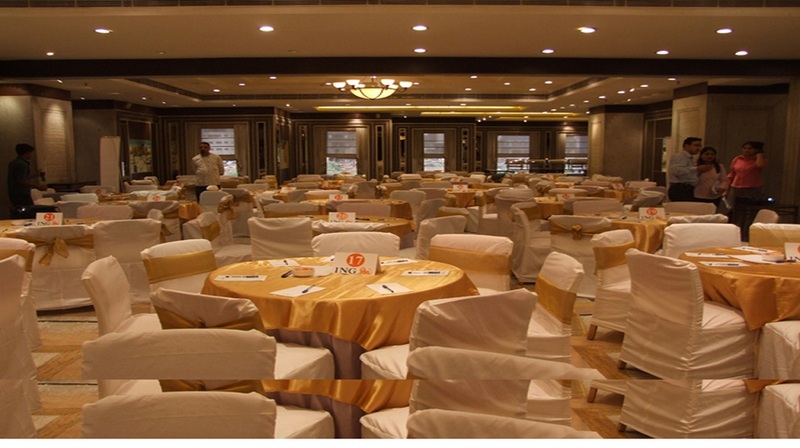 Kwality group is the name that has been in the business and has carved a name that it has consistently supported by its superb services. 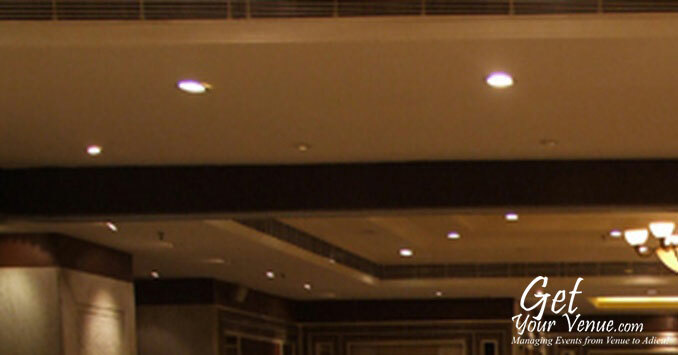 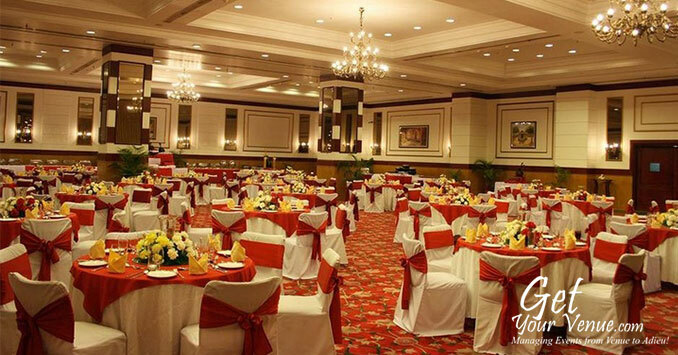 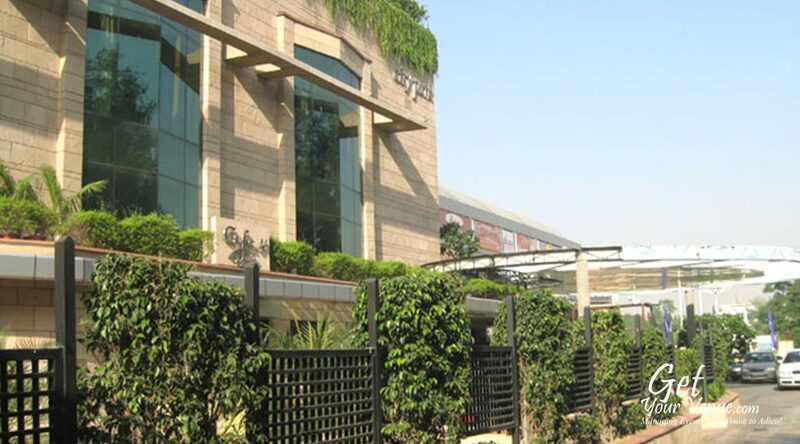 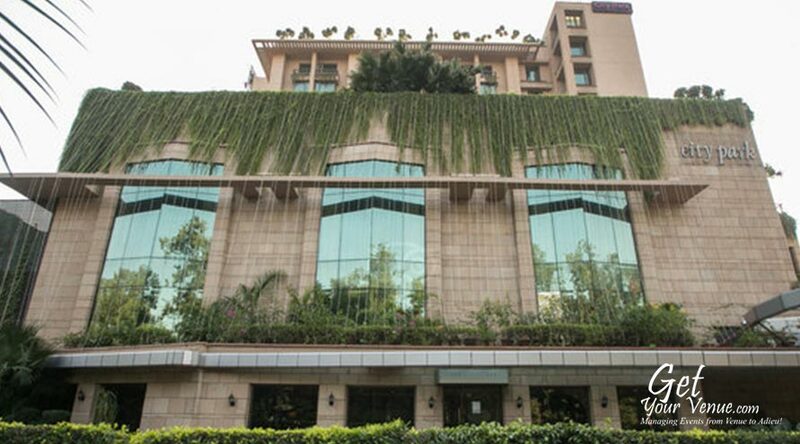 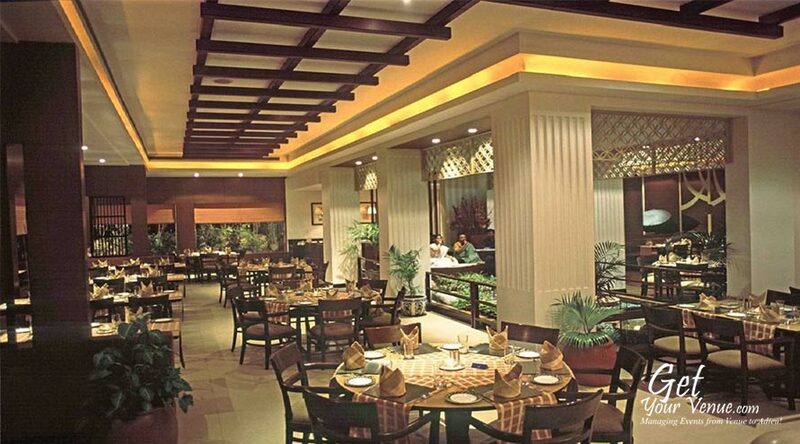 Situated in north-west delhi, Hotel City Park offers 2 banquet halls which can be the venue you are looking for. 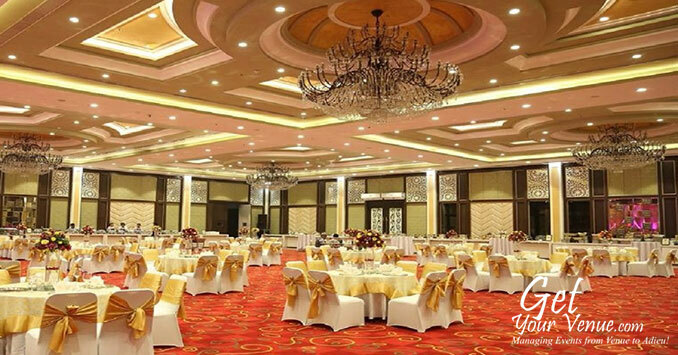 Raj Mahal and Sundar Mahal with the capacities of 1000 and 1200 respectively, both the banquets also provide for various cuisines and excellent setup for your wedding, superb lightning and beautiful decoration. 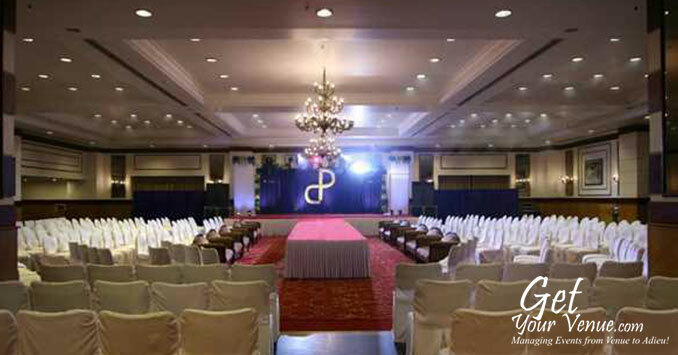 To book the venue for your special day, please fill out the form below and allow our experts to guide you.